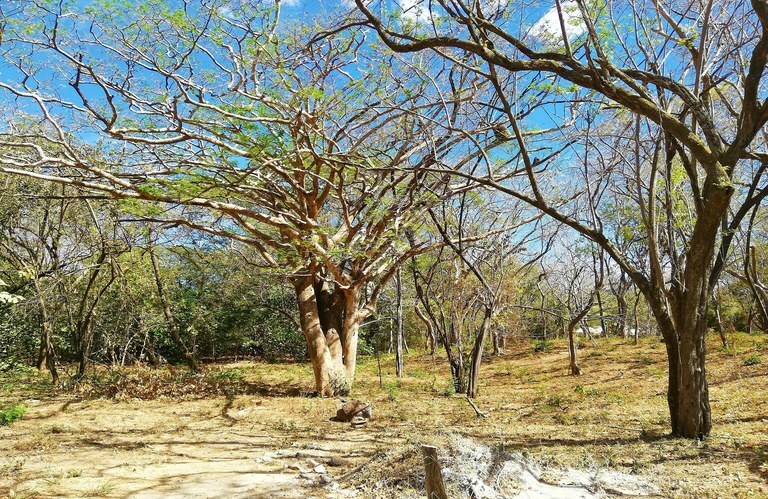 Lot Reina Del Mar: Large lot, one block from Tamarindo beach, with great commercial potential. 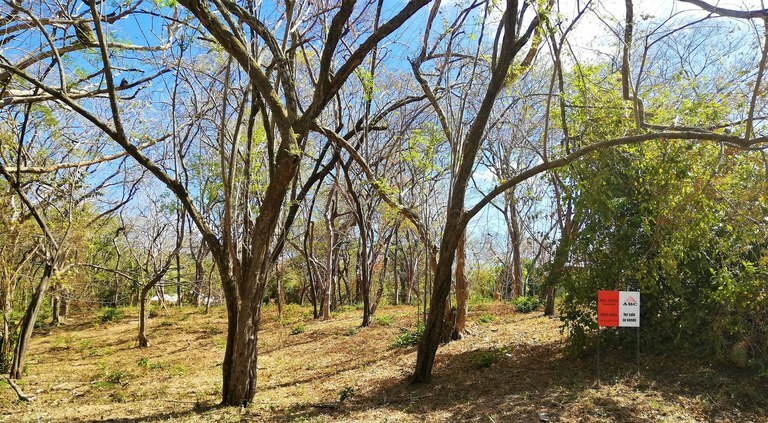 Lot Reina del Mar measures 2,986m2 or 0.738 acres and is only separated from the beach by the park across the street. This is the last lot of this respectable size on the first hundred meters of the road strip between the center of Tamarindo and Langosta. It is all about location: lot Reina del Mar is only one block from the beach and has a beach access right in front, making it literally only a 130-meter walk to have your feet in the white sand of Playa Tamarindo or to catch that perfect wave. The breaking of the waves can be heard from the lot! 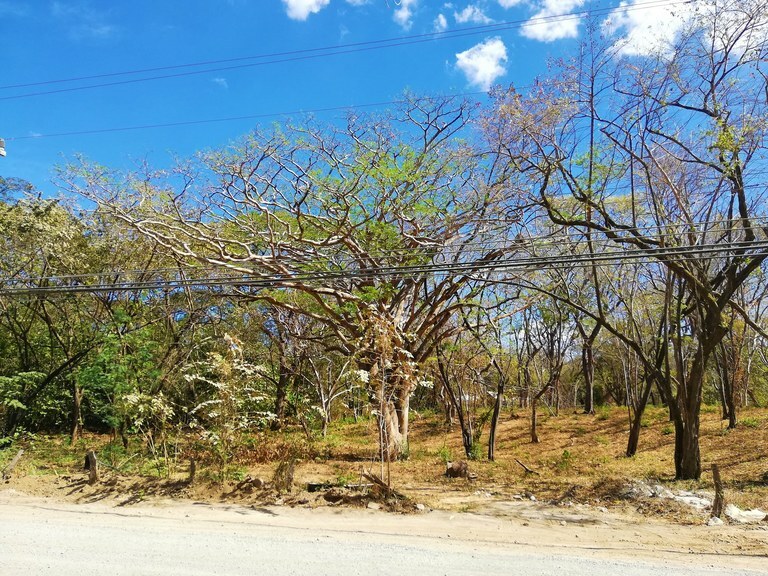 The municipal natural park across the street from the lot guarantees green zone in front, while the 78 meters of public road frontage make this lot ideal for a hotel, a B&B or any other commercial activity. To the east, the lot is bordered by a 20-meter wide “alameda”. The center of Tamarindo, the restaurants and the shops are close enough to have them within easy walking distance, yet far enough to keep the lot quiet and peaceful. 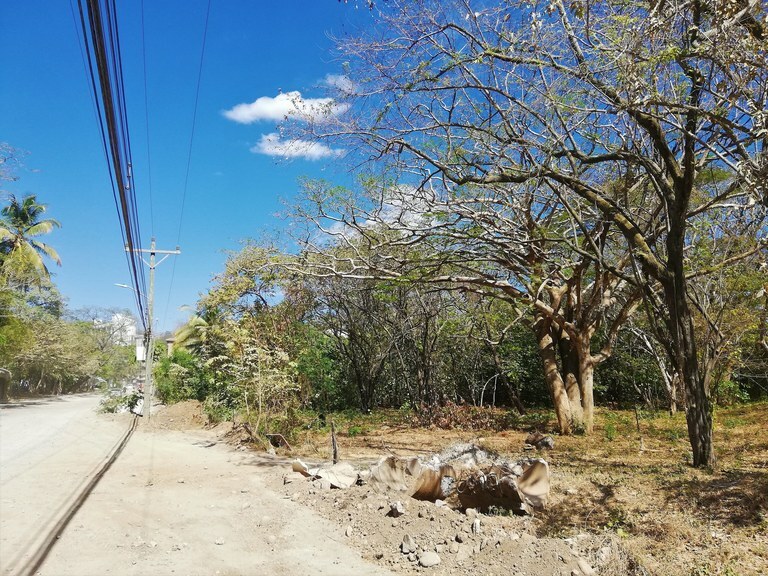 The bloc of eight lots, with a total size of 5,655m2, bordering this large terrain to the southeast is also for sale from the same owner, offering the opportunity to purchase a total of 8,642 m2 with public road access, making this one of the largest pieces of land with commercial potential this close to the beach still available in Tamarindo.